REDEEM AN EXTRA 10 POINTS FOR YOUR SCHOOL! 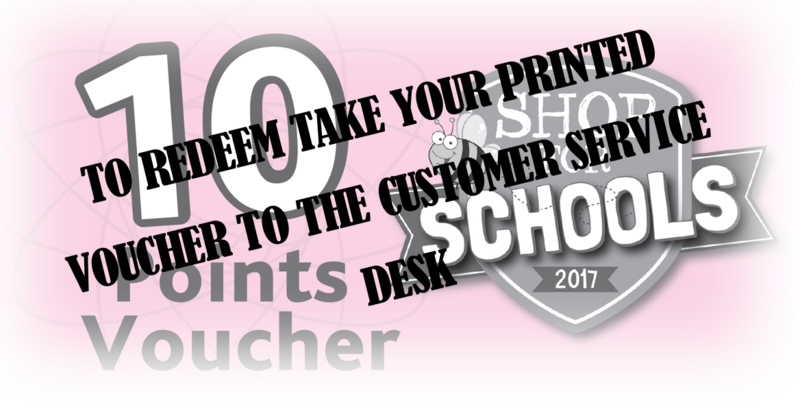 To redeem an extra FREE 10 points for your school, simply click here to print your voucher*. 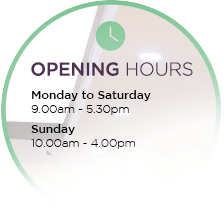 *One voucher per customer and must be presented at the Customer Service Desk outside Debenhams in Four Seasons Shopping Centre to redeem.